The following open letter was sent from Reproductive Justice NB to the New Brunswick Minister of Health Victor Boudreau on June 5, 2015. 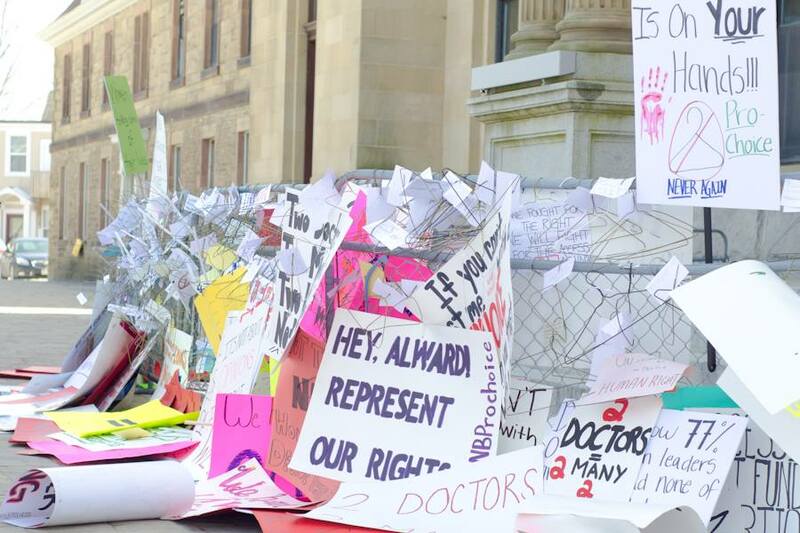 Since you are the Minister of Health responsible for protecting public health and promoting health policy and programming for all New Brunswickers, Reproductive Justice NB is deeply concerned by your comments on abortion service delivery in The Globe and Mail on May 21, 2015. 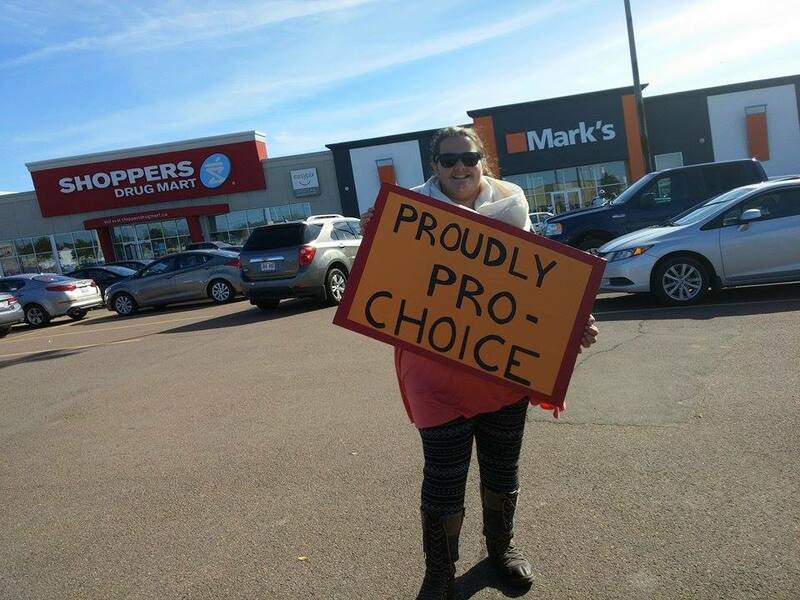 Since you failed to remove all barriers to abortion access as promised in your party’s successful election platform, New Brunswick continues to have a health care system based on luck and privilege. We encourage the Gallant government to fund abortion services at Clinic 554, a family practice clinic in Fredericton that has been accredited as complying with the National Abortion Federation’s policy guidelines. 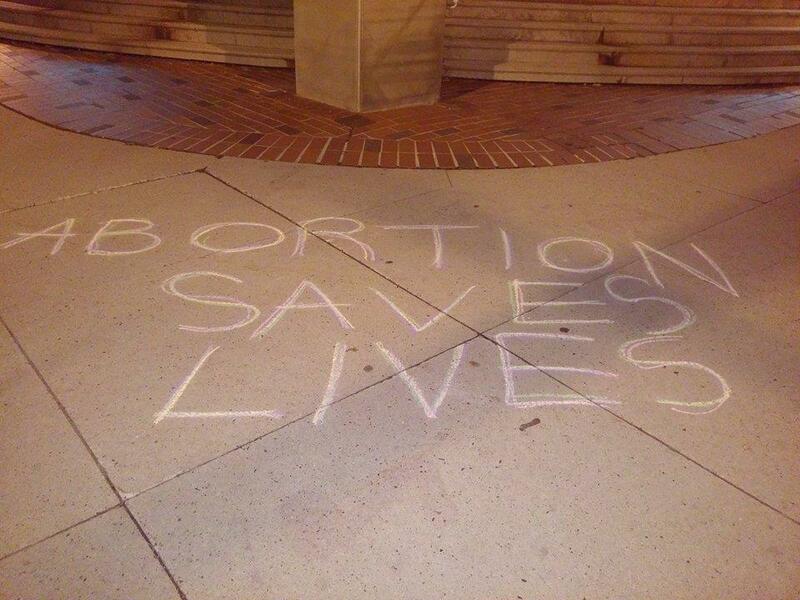 All other Canadian provinces with abortion services are funding abortion services in clinics. Abortion care should be both funded and delivered in the public sector, a demand supported by both Reproductive Justice NB and CUPE NB, the province’s largest union and strongest proponent for public health care. 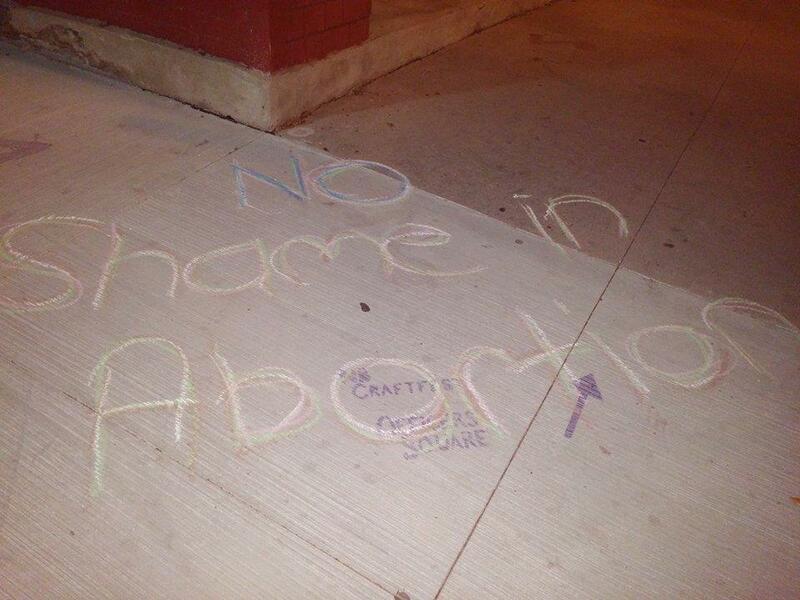 The people of Saint John, one of Canada’s poorest cities, need access to abortion services. 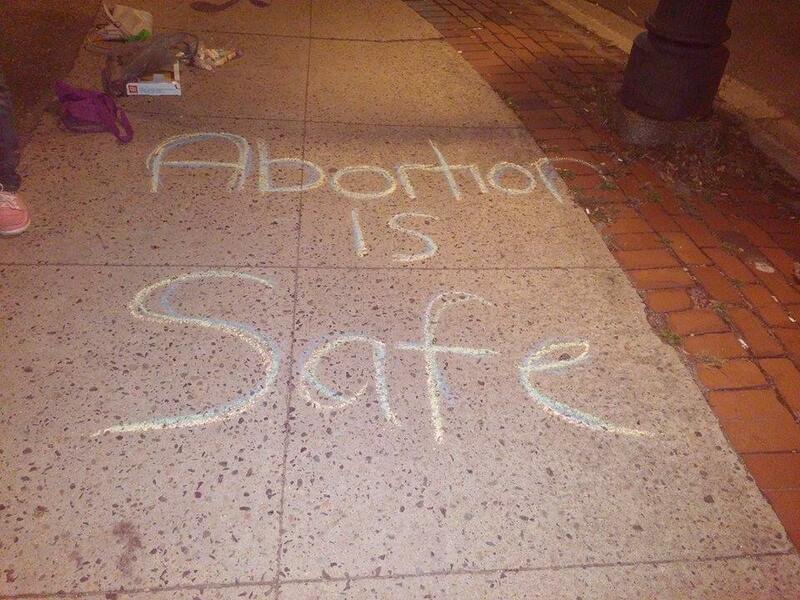 It is disheartening to read that plans were underway to add abortion services in that city, then to hear that they were shelved because of assumptions and musings about the city’s tolerance to abortion. 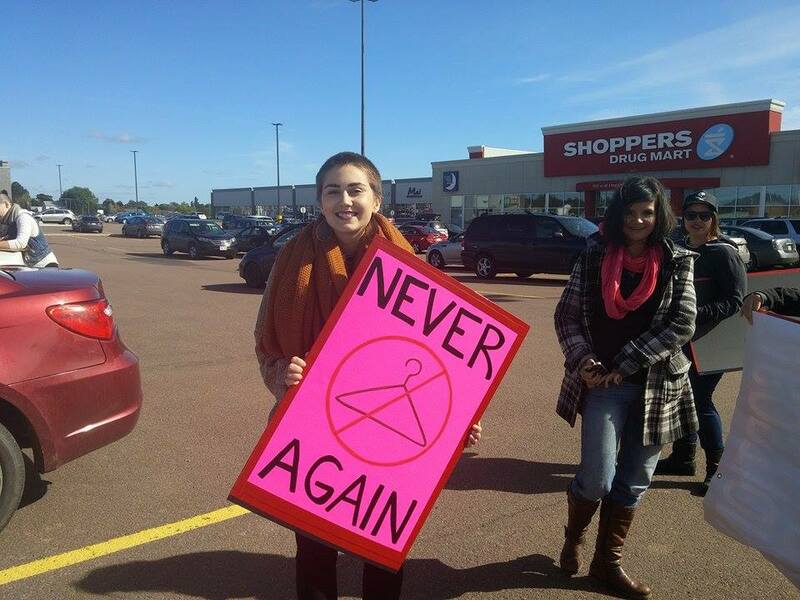 It is unacceptable that abortion services have become gradually less accessible in New Brunswick over the last few years. If the government is not going to make services available in every region of this province immediately then the government must compensate the expenses of those needing to travel to another city or town. 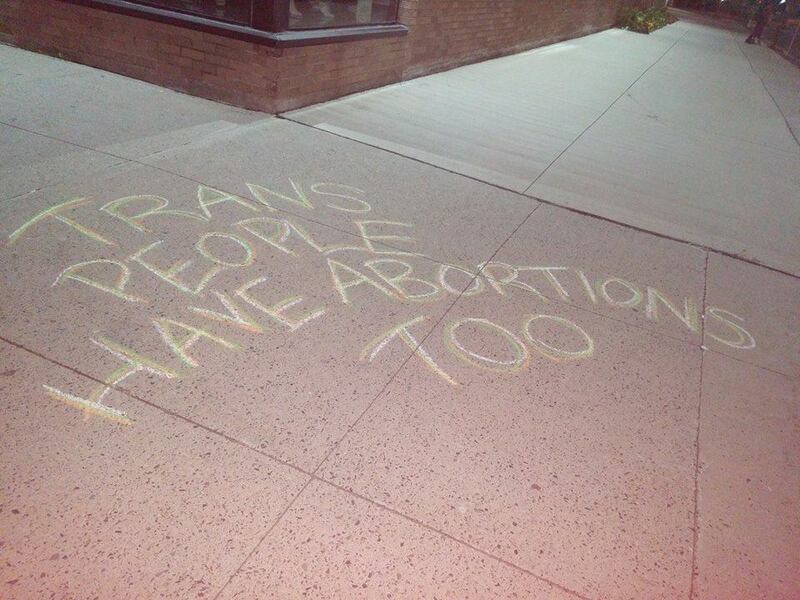 Costs as well as stigma and shame must not be used to justify limiting access to abortion care in certain parts of New Brunswick. 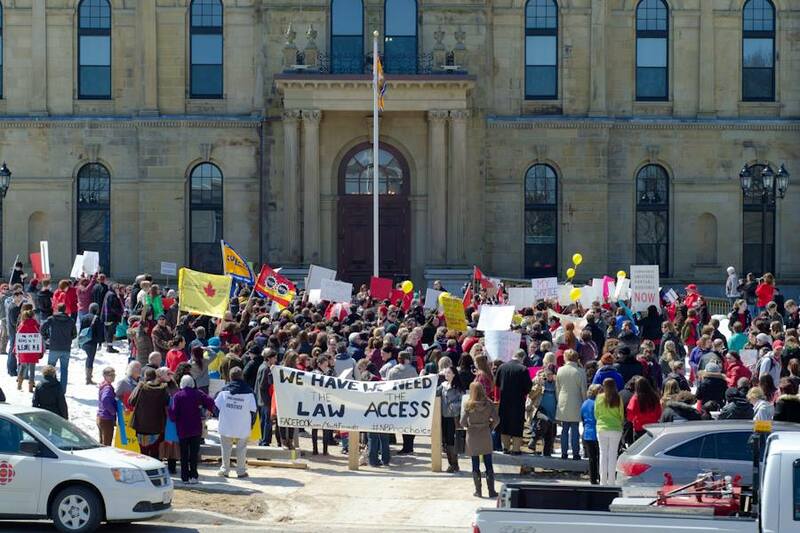 Every other province in Canada, except for PEI, has better access to abortion services. 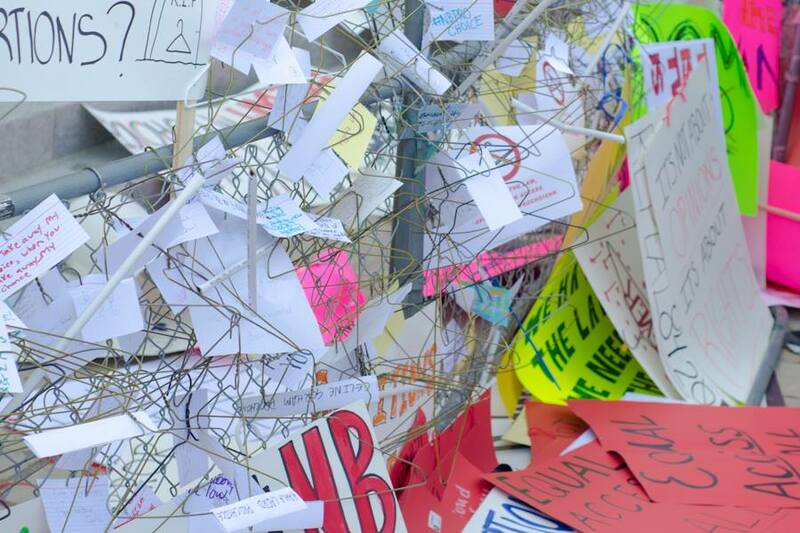 Delaying action on ensuring access to abortion services only adds to the stigma, shame and health risks that those in need of an abortion must endure. You told The Globe that the government has the “responsibility to respect women’s rights and our legal obligations by providing this procedure in a safe environment like any other insured service under Medicare.” We agree. 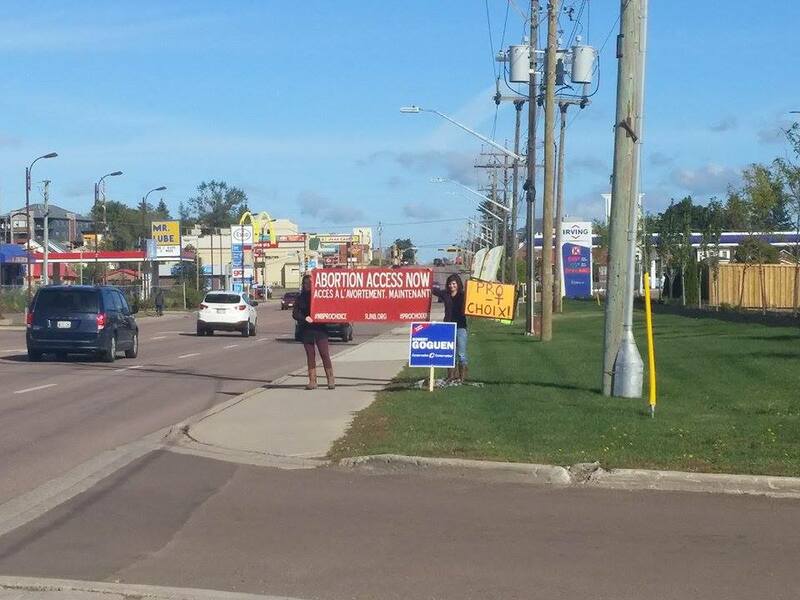 It’s time to ensure that access to abortion services in New Brunswick is available in all regions, and in a comfortable clinical setting.